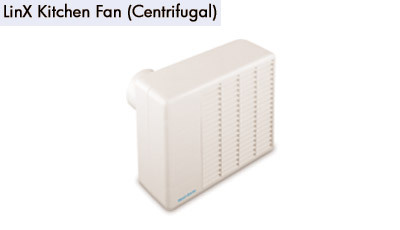 The LinK range of centrifugal kitchen fans are designed for ducted ventilation of kitchens. The LinK incorporates a dynamically balanced external rotor motor designed for a maintenance free life of 40,000 hours. All models feature a washable fibre filter.